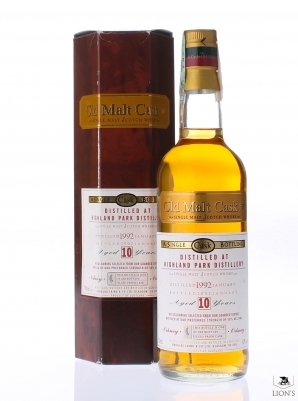 This is a fantastic whisky. 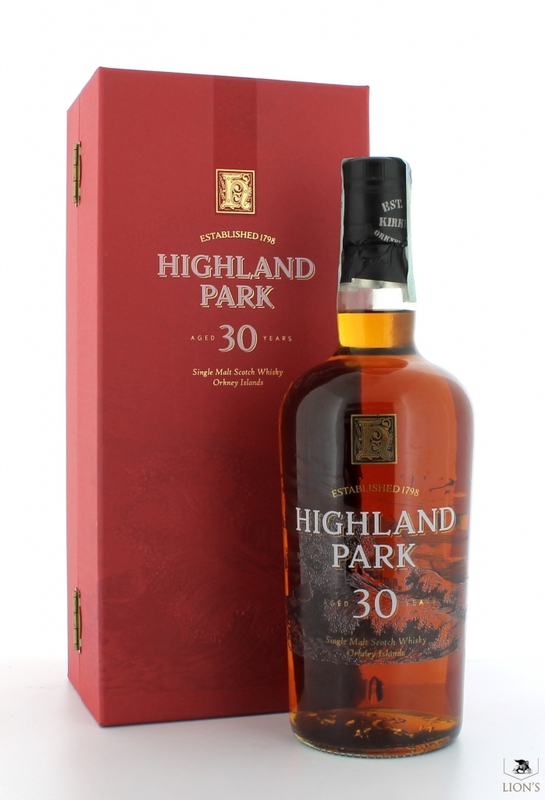 The current version of the 30 is a major reduction in quality from this bottle. 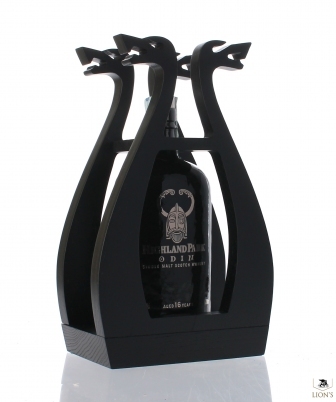 Prefer this neat, but the bottle really opens up after a work or two to reveal a beautifully balanced whisky with lovely fruits and sweetness, coupled with island character. Still one of my favorites! 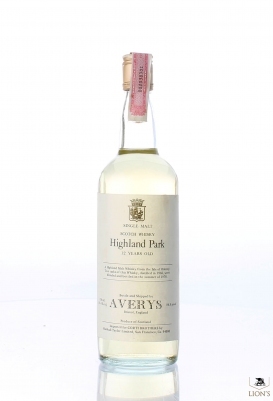 Highland Park 1992 10 years old DL O.M.C.